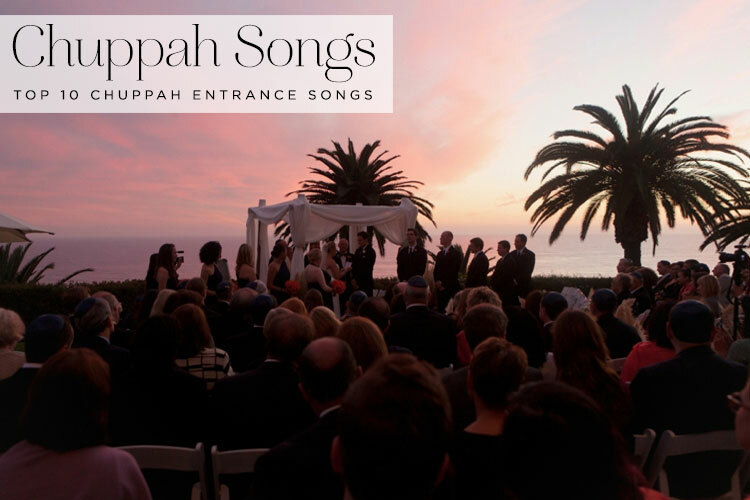 The original Top 10 Chuppah Entrance Songs that was written in 2013 is one of Smashing The Glass‘s most popular posts, but having been published over a year ago, I asked Maya Bechor from Zebra Music who complied the original piece, to write a ‘part 2’ with 10 hot new songs including some recent releases from 2014. 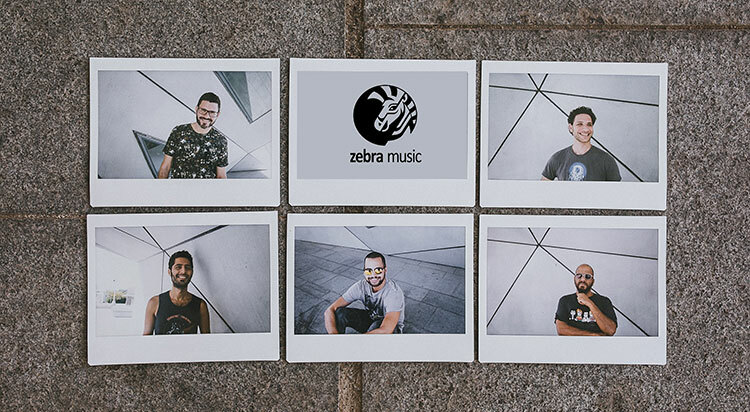 What I love about Zebra Music is that they’re great at encouraging couples to step out of their comfort zone of ‘ordinary wedding music’. They know exactly how to get the crowd pumped and the party started! 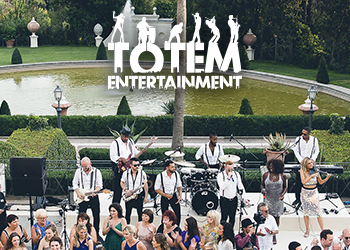 So here are the Top 10 cool, new , unexpected chuppah songs for 2015 weddings and beyond! 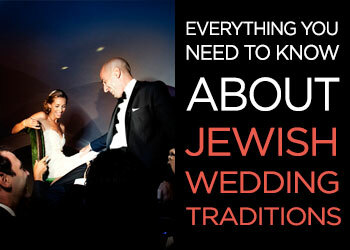 What song would you like to walk into when you walk down the aisle to your chuppah? 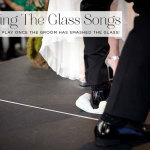 There are lots of lovely traditional Jewish songs such as Jerusalem of Gold, Dodi Li, L’cha Dodi, Erev Shel Shoshanim, ‘Sunrise, Sunset’, modern Israeli songs like Mitachat Lashamayim and Lekol Echad Yesh or choose from Smashing The Glass’s Top 30 songs to walk down the aisle to at a Jewish wedding. 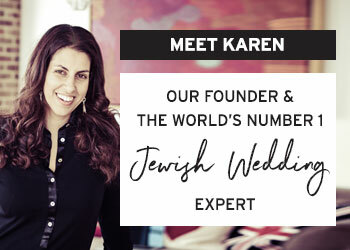 But since Zebra loves keeping the music fresh, we are proud to bring you some of the more non-traditional, interesting, happy, energy-filled chuppah entrance song ideas. Listen, enjoy, and… MAZAL TOV! John Legend was born to write love songs…. 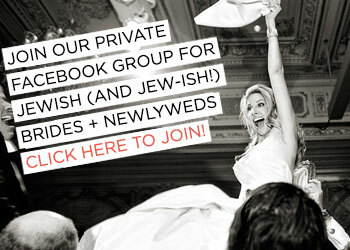 A Popping happy chuppah entrance song! Our personal song of the year! 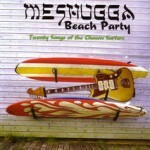 We hope that many couples would walk down the aisle with this playing in the background. An indie-pop song for really innovative, avant-garde, cool couples! For 100% pure, sweet couples! We adore this tender love song from the Spike Jonze “HER” soundtrack. 8. Svavar KnuÌtur and Marketa Irglova – Baby would you marry me? Not many people know about this tune. It’s a charming song, with only 3500 views. The singer proposed to his wife with this song that he wrote especially for her. ‘Ear Candy’ of the season. Definitely the winner of the cutest song of the year! A sweeping track, that gives you a fuzzy feeling as if you’re in the midst of a beautiful journey. The ‘surprising’ song of the season, from a wonderful Israeli artist. 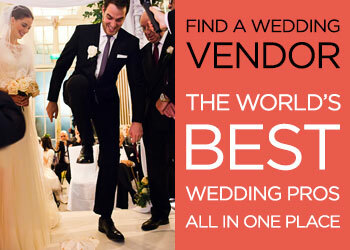 What other wedding / chuppah entrance songs can you recommend? Let us know know in the comments section below! Thank you Maya and the team from Zebra!